We seek advice from our mentors and we enjoy picking their brains, but sometimes our needs do not fall directly under their area of expertise. That’s when PRSA’s Mentor Match program comes in handy, especially for new professionals. Through this program, you can learn from professionals immersed in your areas of interest, expand your network and get advice on job hunting based on your personal and professional needs. Because this is a formal mentorship program, both parties agree to certain responsibilities. You work together to set objectives and strategies to implement your plan — including polishing your resume, finding a new job or understanding your industry better. As with any relationship, you’ll gain as much as you put in. For that reason, you have to be dedicated to your mentor-mentee relationship. When you sign up for the program, you are asked to choose your areas of interest. The more accurate you are with your selection, the better the pairing results will be. If you put your objectives, strategies, needs and limitations on paper, it will be easy for you to organize your thoughts. It will also make it easier for both of you to go back to your objectives and see if these were met when the program ends. Don’t wait for your mentor to contact you. Reach out to them expressing gratitude for lending their time to coach you. Be clear about your intended outcomes and remain honest and genuine throughout your relationship. Depending on your objectives, your mentor may connect you with people from their network. When you are building these new relationships, make sure you present yourself well and leave a strong impression. Remember, you are not only representing yourself but your mentor as well and you want to make your mentor proud. Your mentor may suggest talking with a colleague who may not help you accomplish your immediate goals. Even though these relationships may not seem useful to you now, nurturing them will help you in the future. Thanks to my mentor, Sam Waltz, I’m closer to achieving my career objectives. Who will help you achieve yours? Find out by signing up to PRSA’s Mentor Match program. 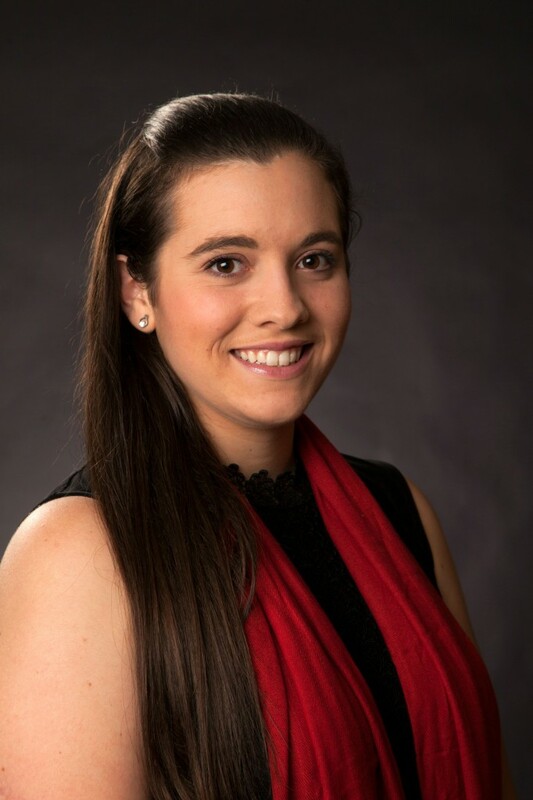 Andrea Gils graduated from Southeast Missouri State University in 2014 with a Bachelor of Arts in journalism and a Bachelor of Science in public relations. She is currently freelancing and serves as PRSA St. Louis’ Social Media Co-Chair. She is also volunteering for WiRED International, a non-profit organization seeking to give health and medical education to underserved communities across the world. Connect with Andrea on LinkedIn and Twitter (@andreagils).